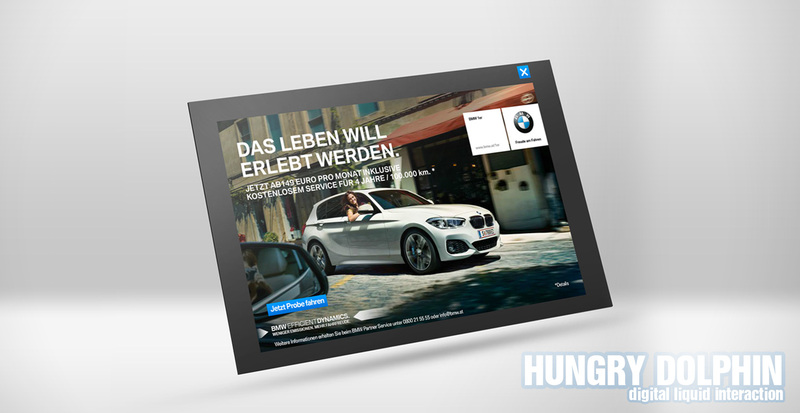 For Yahoo we created the concept for a scalable HTML5 template in accordance for their customer BMW. 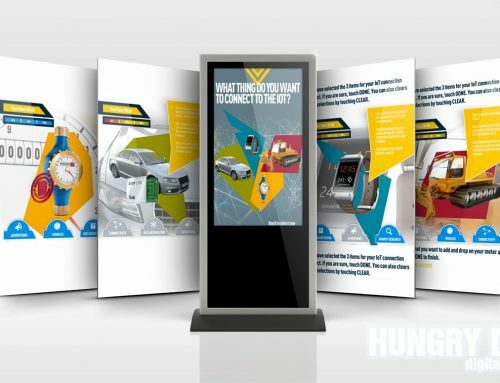 The advertisement is based on HTML5 and uses a catchy slogan that collapses into the actual ad when clicked. In cooperation with our technological partner mov.ad GmbH, we can not only host and track data, but also give our customers detailed reports on the performance of their campaigns.